We already know what is whats app. its a great application to share our activity to our Friends And do you know whats have a great facility call broadcast. 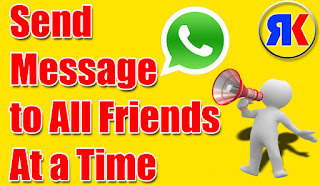 this broadcast option can be used to send a message to all friends a time . want to know how its . then must watch this video and know about it. 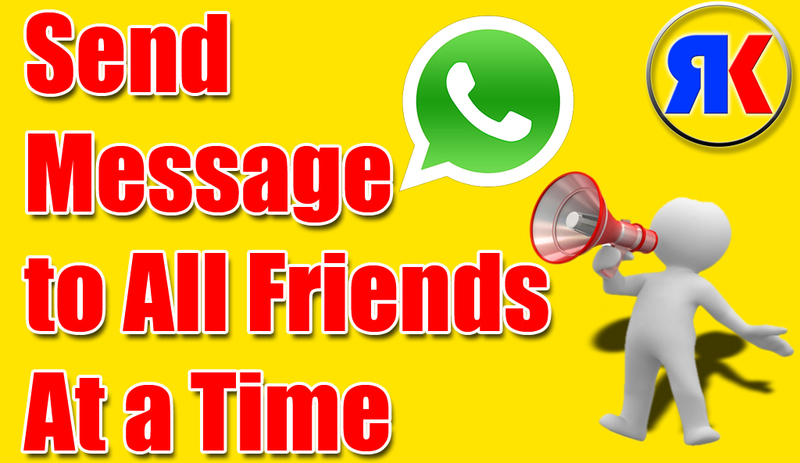 and if you think this video is very useful for us then must share this video to your friends on fb, g+, twitter etc..